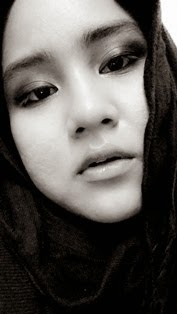 What So Sizzle Bout Sizzling Suzai - Malaysia Fashion, Travel and Lifestyle Blogger: [Photo] My addictions! Starring : the coffee and the mag. haha. let me introduce you to 2 of my ultimate addictions. yup, the COFFEE and the CLEO! aik, both are initial with 'C' haha...that is not the reason ok. this is what people said as coincidence! 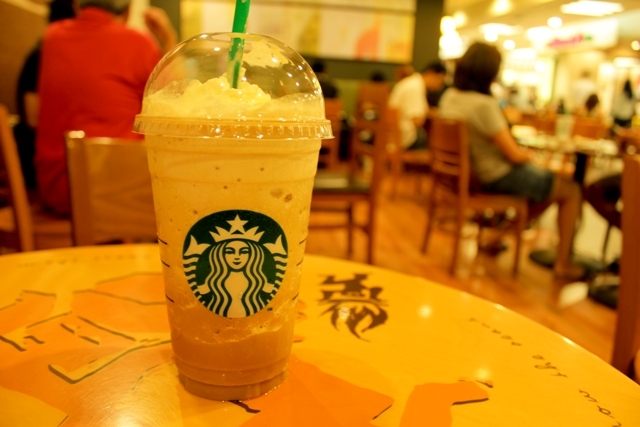 thus, Starbucks is definitely one of my fav cafe. besides the fact that the ambiance is super cozy, the FRAPPUCCINO is just as awesome as it looks! hahaa..no no i don't pick any double-shot or even mocha because there are just too bitter to my sweet tongue. 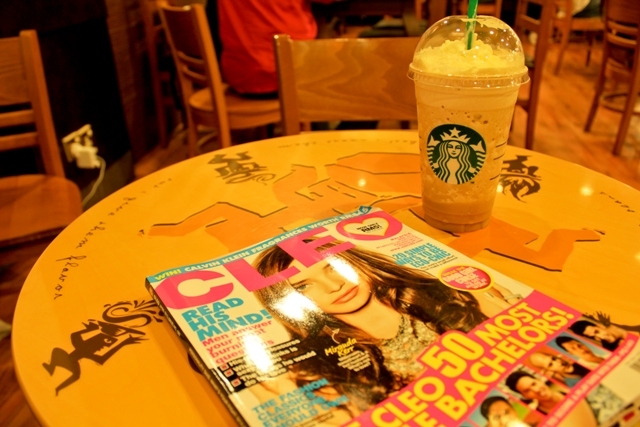 haha..
ok, lets move on to the monthly-subscribed, the CLEO mag. this is one of my method to force myself to read an English article because i HATE reading! so, i won't go for any 2000+ pages of novel as it will take me almost 2 years to complete the reading. hahahahaha....the lazy me! bestnye.. i pon same.. tp, for sure situ ade wi-fi.. mmg kompem best.. ahaks..